In a world where many new associations are formed to establish new found individuality, here were people who had already established their individuality in the field of architecture, but decided to bring it all together. 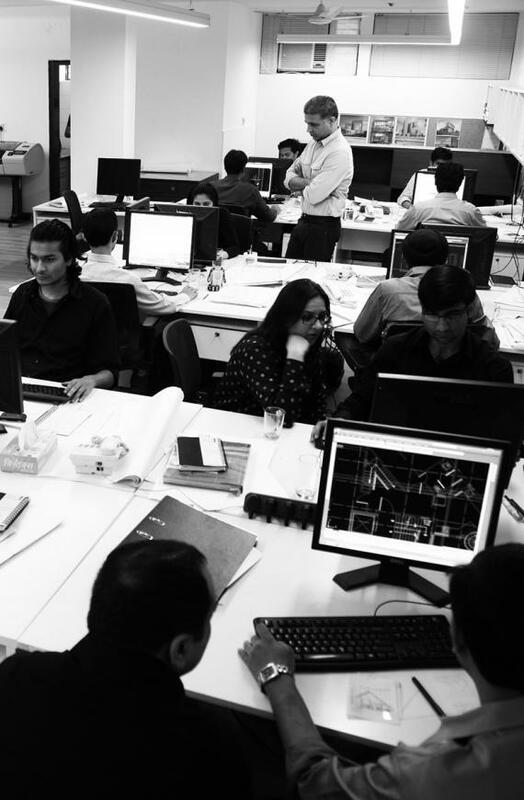 We believe that this confluence will explore and find new ideas in design, construction and architecture in the years to come, and will excite and enthuse everyone who becomes part of this process towards successful design solutions. We see a successful design as being equally responsive to programmatic fit, aesthetic values, and an informed position in the world of ideas. The lively interaction between these must be carried out through a process of communication that involves all, to result in a robust design. To achieve this, we work with our clients, consultants, and other associates together to achieve the best results. The design process is an interactive process where everyone must feel equally responsible and not excluded, and work towards achieving the best results. 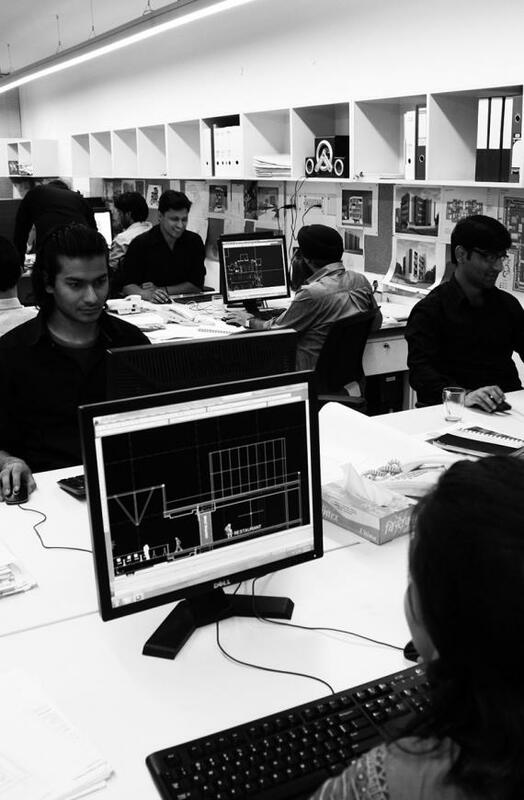 This holistic and integrated design approach is supported by a strong research approach which ensures that the latest ideas in the profession are integrated into our work.